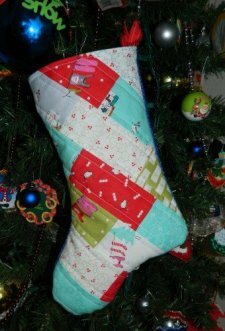 Tired of using cheezy, store-bought Christmas stockings made of cheap materials? 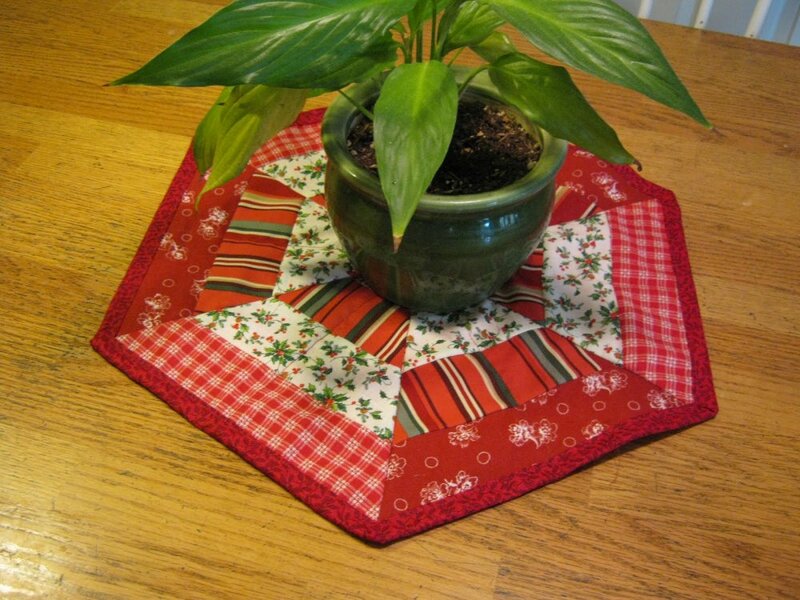 Penny of Sew Simple Life has the solution for you: Make your own out of your favorite fabrics! 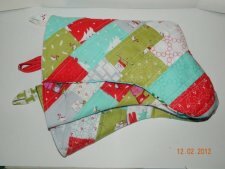 We love the patchwork style of these Christmas stockings and Penny has put together a wonderful tutorial with complete and easy to follow instructions for every step. 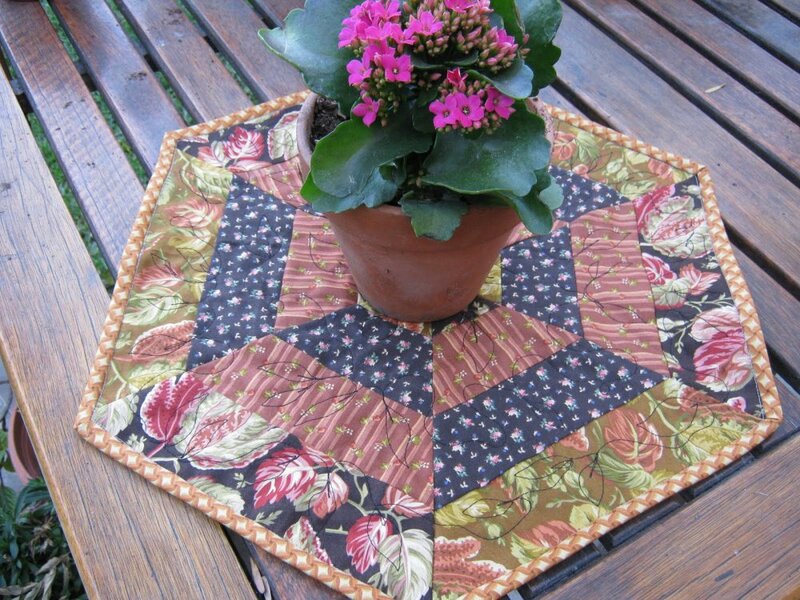 Be sure to check out Penny's Tutorials Page, which is chock full of awesome around-the-home projects you will love!